In commemoration of National Press Day on Feb. 9, the Tourism Ministry launched Jurnalisme Ramah Pariwisata (Tourism Friendly Journalism), a book for which Tourism Minister Arief Yahya wrote the foreword. "This book can be used as a guideline for the press and the community, especially netizens, on how to report on disasters and remain tourism-friendly. This book offers an ethical perspective on how the press reports on tourism and other related issues," Arief said during the launch at a gala dinner celebrating National Press Day in Surabaya, East Java on Thursday, as quoted by the Antara news agency. Arief emphasized the importance of tourism-friendly journalism was needed to create a climate conducive for the development of the tourism sector. "This needs to be started by building an understanding that the tourism industry is an industry that is very sensitive to the press and the public opinion that follows it," Arief said. He conceded that the press must always carry out its role of monitoring how the government implements tourism policies and how the tourism industry performs its business functions. 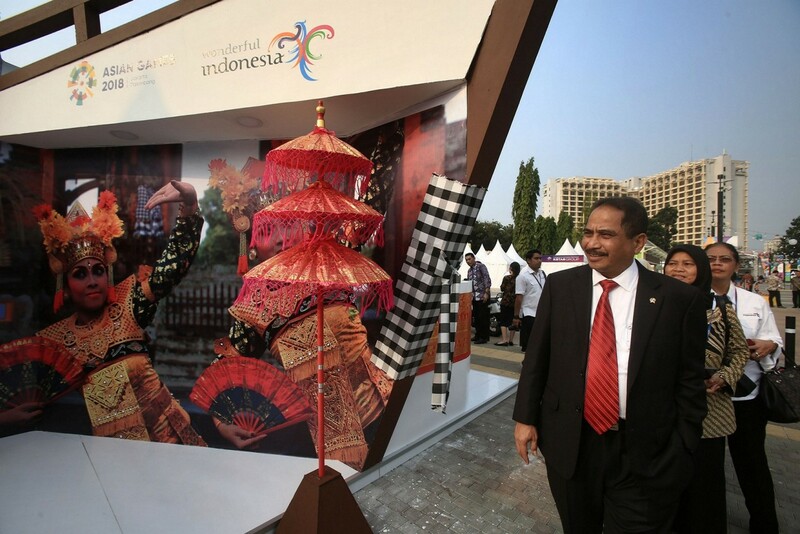 However, Arief added, at the same time the press "must" support efforts to develop tourism. The head of the Indonesian Cyber ​​Media Union, Auri Jaya, said the book examines how journalists can report on catastrophic events in ways that are friendly to tourism and how netizens can use social media to convey positive information that does not have the potential to cause problems, including legal issues. "This book can be a guide for journalists, netizens, government officials and stakeholders in disseminating information or news related to disasters and tourism," said Auri, who contributed to the book. The 213-page book presents seven themes including "Ethical Principles of Tourism Journalism", 'Social Media: Two-Edged Sword" and "World Tourism Threats".